As technology continues to grow and evolve, the algorithm search engines use to crawl, categorize, and rank websites changes as well. As search engines gather more data and information, they are able to provide better and more relevant answers for the search queries people enter. Because of this, the way you develop your strategy for search engine optimization of your website and site content must change as well. Instead of focusing on the keywords YOU want to rank for, try focusing on the subjects YOUR VISITORS are searching for. This will allow you to create content around topics that are relevant to their search and rank higher on the search engines. As search engines continue to advance, they are moving past keywords being the number one way a website can move up in the ranks. One of the reason for this is because the developers have recognized that although the specific keywords or keyword phrases may be present multiple times in a piece of content, it may not actually be relevant to what the searcher is looking for. Keyword stuffing was a tactic used previously to gain high ranking on a search engine. The search engine would recognize that a large number of searched keywords were present on a piece of content and produce that piece as a top result. However, just because the writer stuffed those keywords in as many times as they could doesn’t mean that the content was actually relevant to what the searcher was looking for. Now, as search engines have grown, they have the ability to scan websites for the the topics they are producing content for. Instead of just recognizing keywords in a site’s content, a search engine recognizes that the content is discussing the topic that is relevant to the searcher. It also recognizes when a site has multiple pieces of content about that particular topic and prioritizes that site over others. Because of this, it is important to organize your content into topic clusters or groups of content about a specific topic linked to a pillar page that gives an overview of the topic as a whole. Organizing your content and linking it through pillar pages and topic clusters helps the search engine to recognize the organizational structure of your website. It also shows the search engine that you have multiple pieces of content about a particular topic and are a relevant option to show searchers. So, you’ve learned that you must create content around topics instead of keywords to be recognized and ranked by search engines. How do you choose the correct topics and create these topic clusters? The answer to this is customer research! If you know who your customer is and what their problems are, you should be able to create content that is relevant to them and answers the questions they are searching for. The best way to do this is to start by developing a buyer persona for your ideal customer. This persona will allow you to learn who your ideal customer is, what problems they have, and how they search for answers to these problems. Once you know what your ideal customer is searching for, you can begin to develop content that focuses on these specific topics. Each topic cluster should have one main pillar page that gives a high-level overview of the topic. 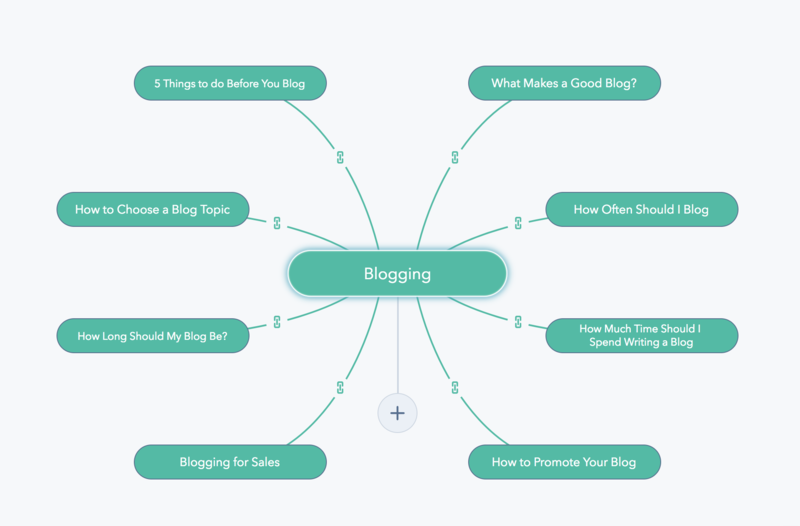 As you can see in the example below, we have a topic cluster about blogging. Our main pillar page gives an overview of a general blogging strategy. After you have a pillar page about a topic, you can branch off into leaf pages that dive deeper into specific pieces of content about that topic. Since all of these pages are linked together into one topic cluster, it is easy for search engines to recognize that you have multiple pieces of content relating to a specific topic. This proves to them that your website is relevant to what the searcher is looking for and it will be prioritized in the search rankings. Do Keywords Matter for SEO Anymore? That’s a great question! The answer is, yes, keywords do matter to an extent. However, they are just not the one of the main factors when it comes to website ranking anymore. Keywords are still helpful to include in content as a way to tag your topic for search engines. However, these keywords must be included naturally throughout the text instead of being stuffed in as many places as possible. In fact, including too many keywords or the same keyword too many times could actually harm your search engine ranking. Search engines will flag your content for keyword stuffing and think you are relying on the use of keywords to make your page pop up instead of providing relevant and useful content. The basic rule of thumb is if you wouldn’t use the keyword or phrase in the sentence naturally, don’t use it! If it sounds natural and you would have used it regardless, then the keyword or phrase is okay to use. Keywords are also useful when you are performing research to see what topics your ideal customer is searching for online. You can use tools to learn what keywords or phrases are being searched for and develop content and topics based on these phrases or keywords. As search engines and SEO best practices continue to change, you must adapt as well to keep up. Instead of creating topics around specific keywords or keyword phrases, you must instead think about the topics, questions, and problems your ideal customer wants to know more about. 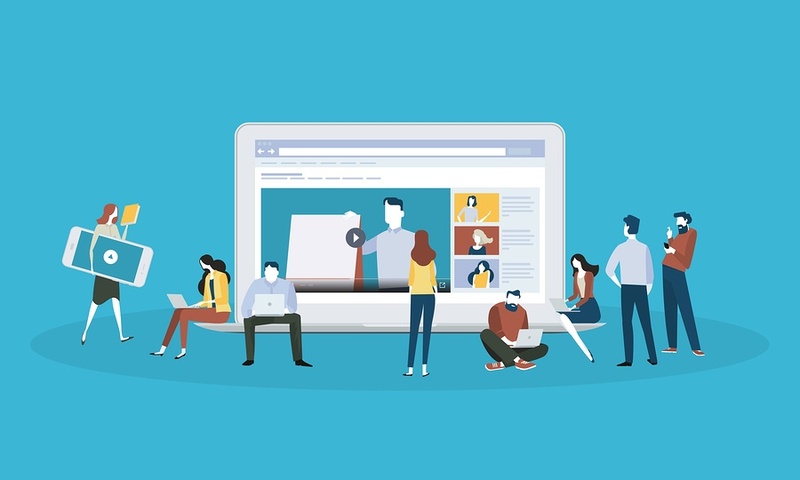 Once you know what your ideal customer will be searching for, you can begin to develop valuable and relevant content around these topics and questions. As search engines see that you have topic clusters and linked pieces of content that is highly relevant to the search query, you will see your rank increase in those searches.